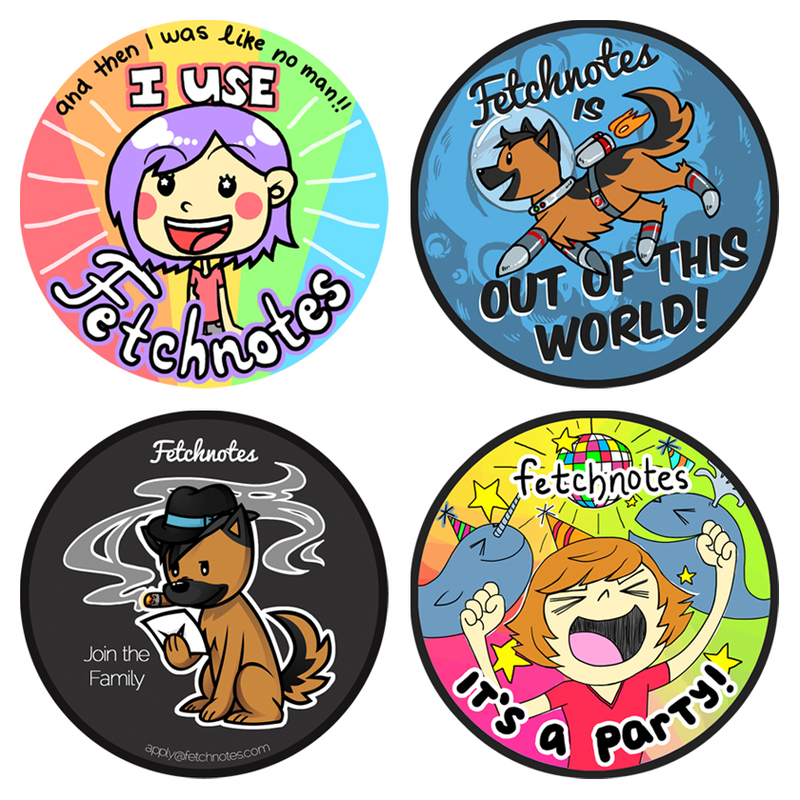 I created many assets for Fetchnotes while working as their Graphic Designer. 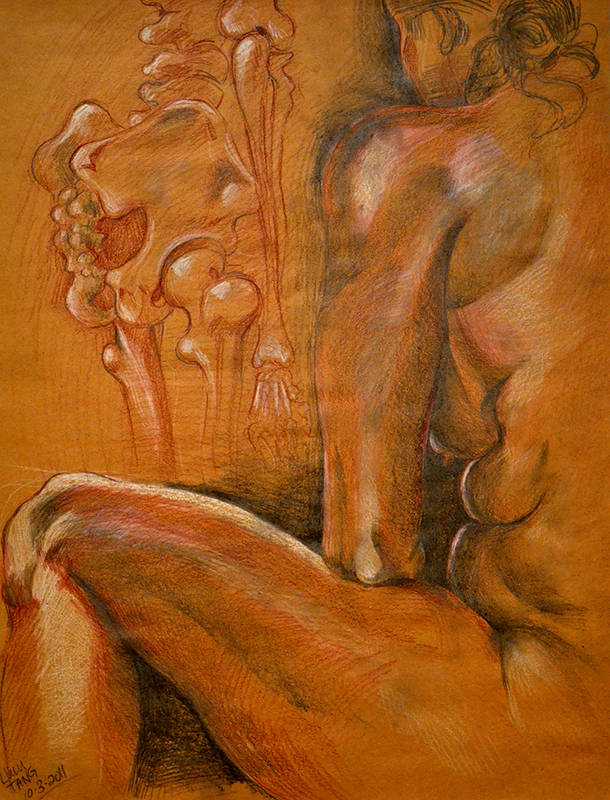 Displayed are the some of the highlights of those efforts. 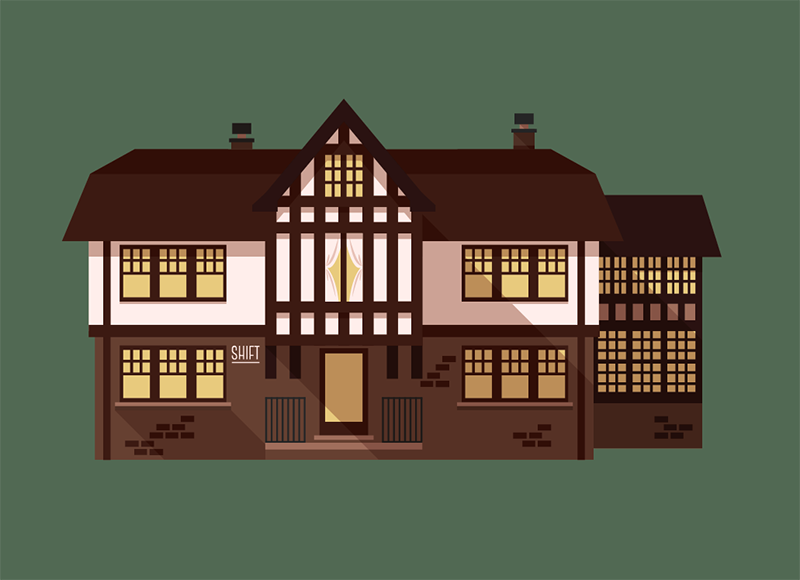 I've been inspired by flat design as of late, especially buildings. 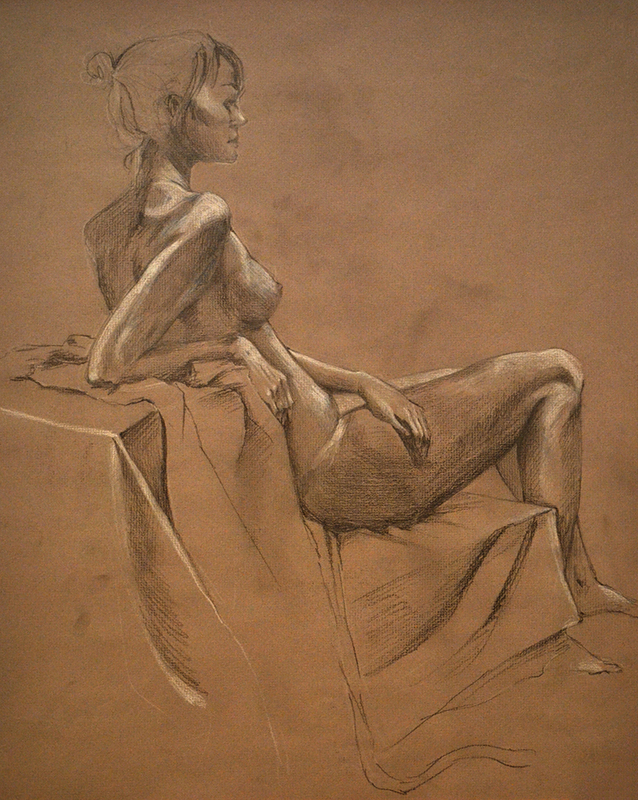 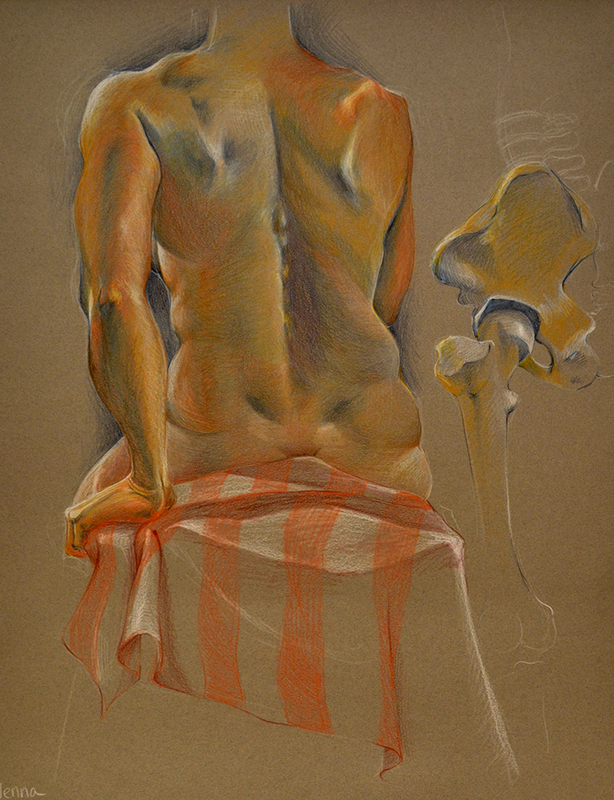 These are just some sketches I've done for fun. 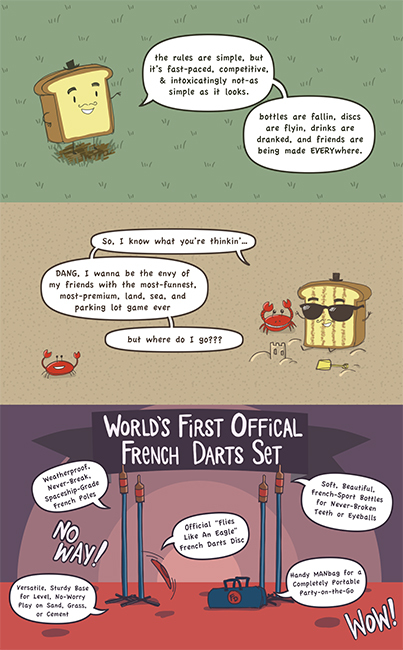 I illustrated all the backgrounds and characters for the French Darts website that sells french darts kits. 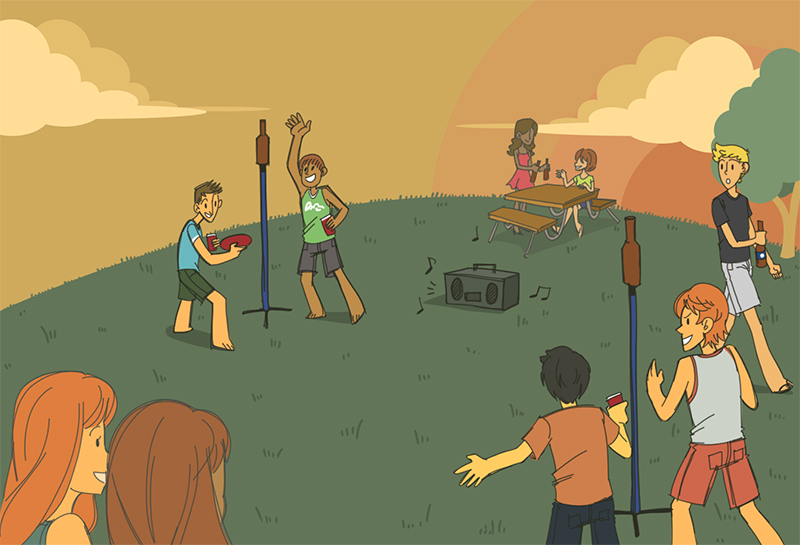 It started with the "It's a Party!" 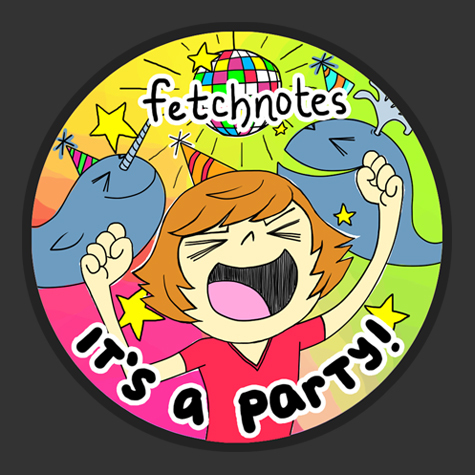 sticker I made for Fetchnotes, which featured Matt Brandly. 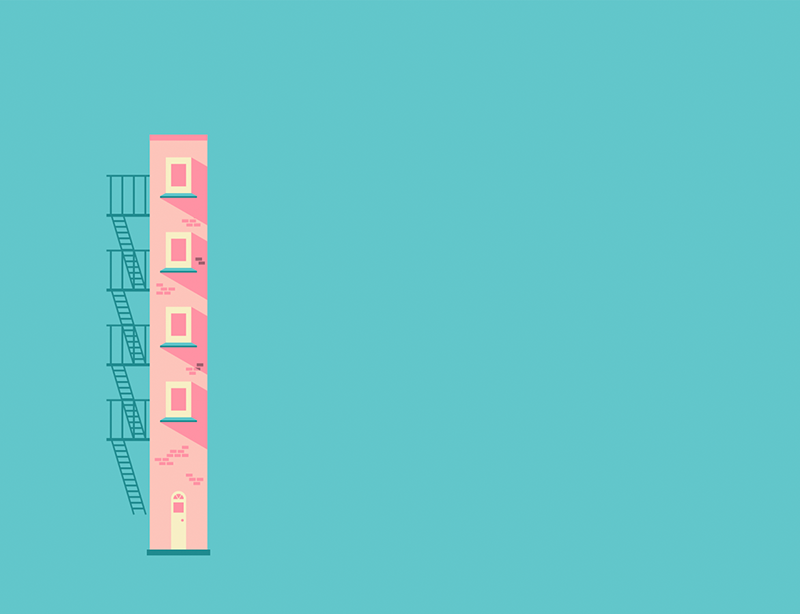 Now there's a few more. 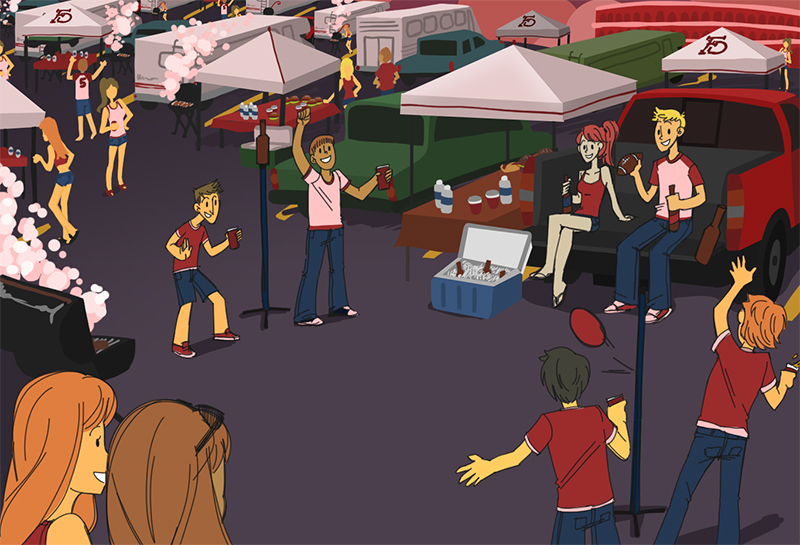 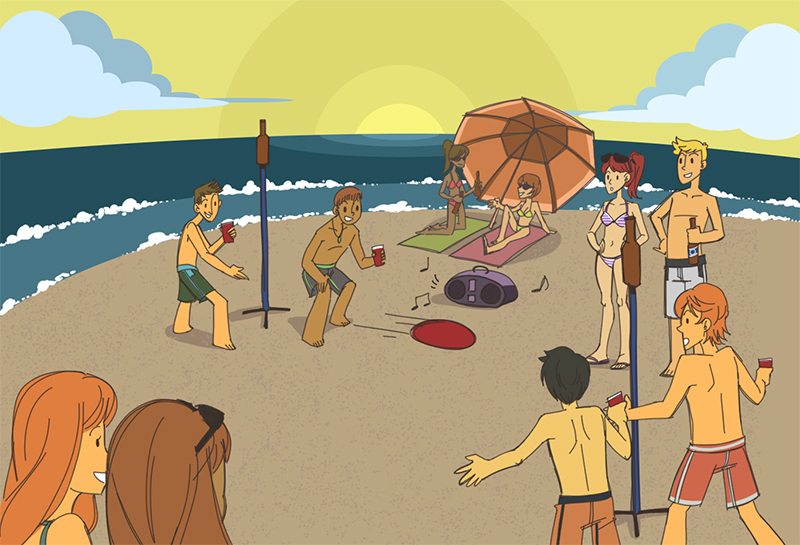 If you're interested in getting a Party Portrait (or a regular cartoon portrait), just let me know! 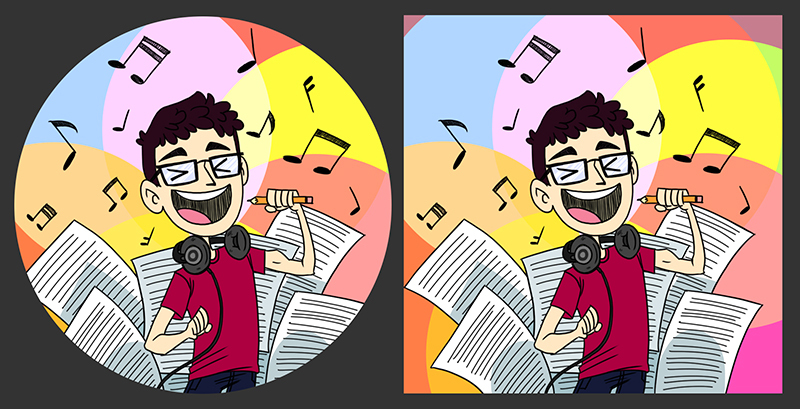 Sometimes I record my illustration process. 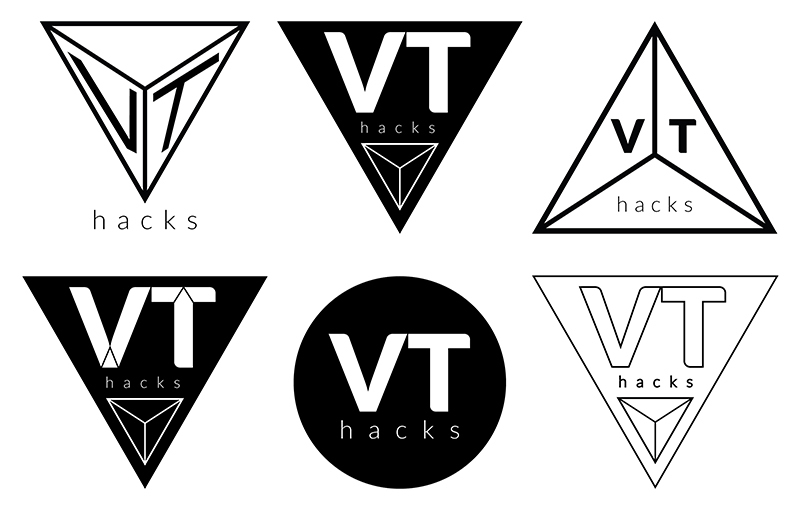 You can find these videos on my youtube channel. 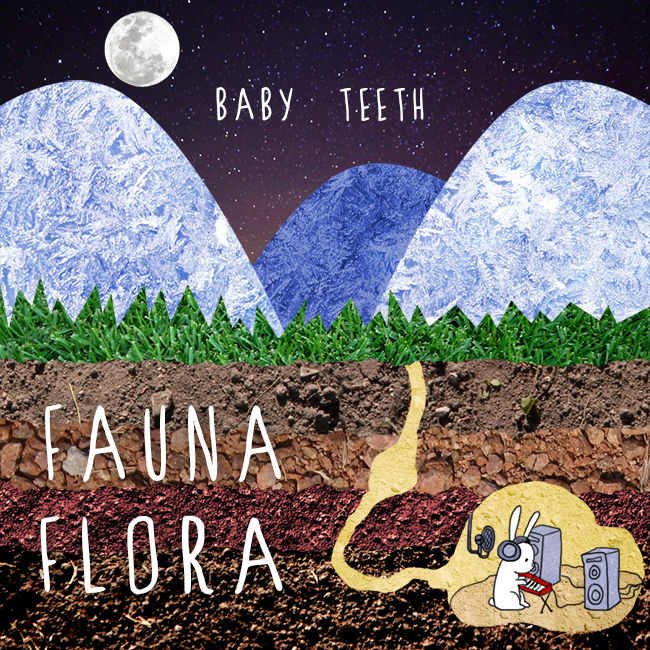 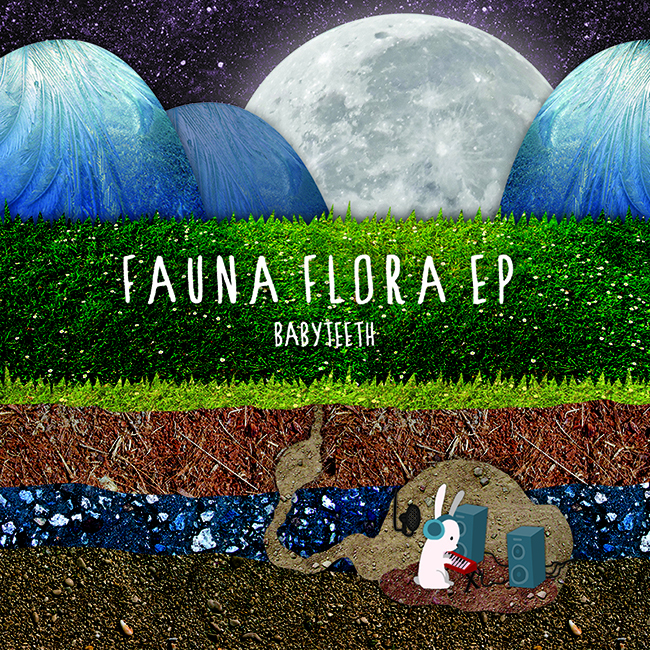 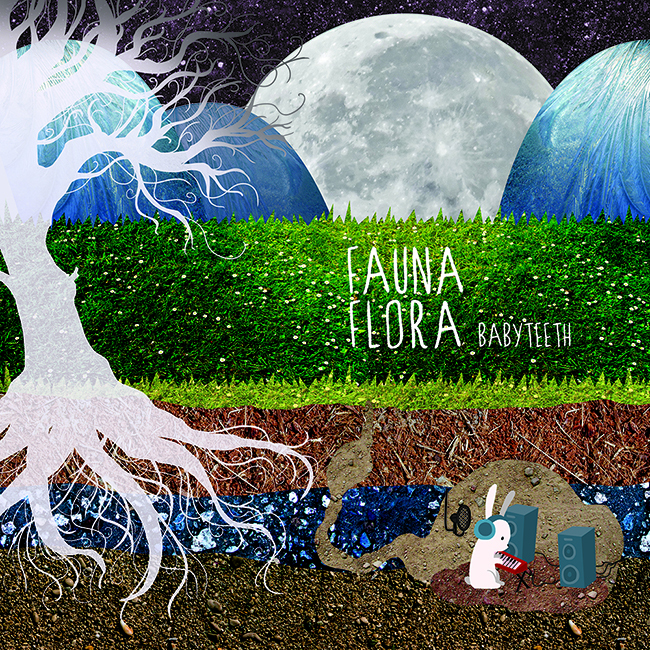 I created the cover art for BABYTEETH's EP, Fauna Flora. 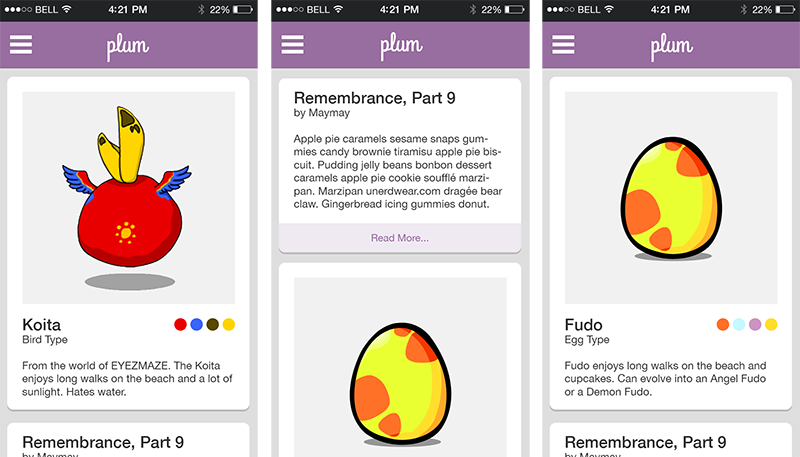 These are designs for my personal iOS magazine app, Plum. 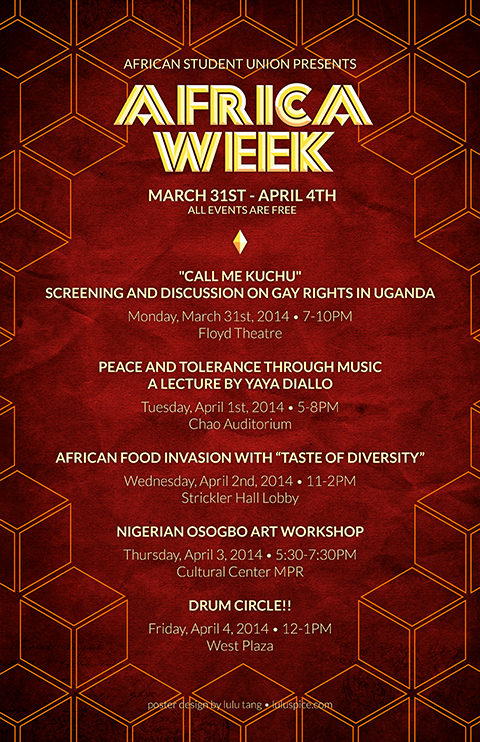 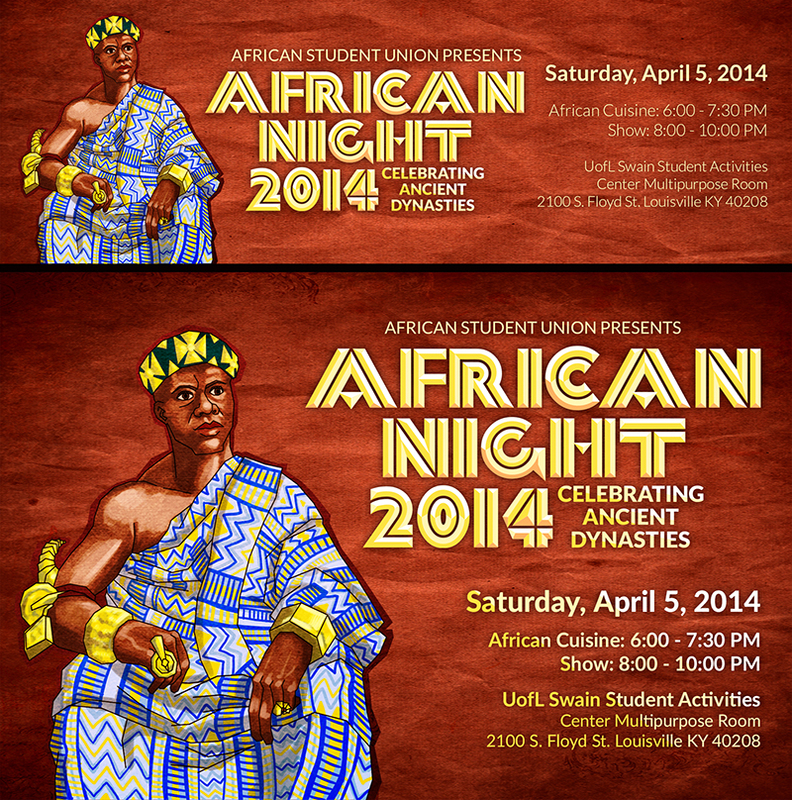 I designed the poster, flyers, and tickets for University of Louisville's African Student Union's African Night 2014 and African Week events. 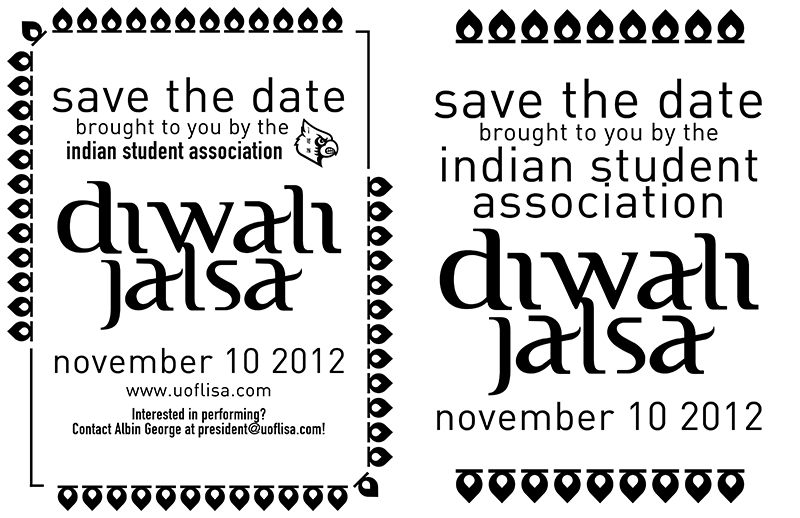 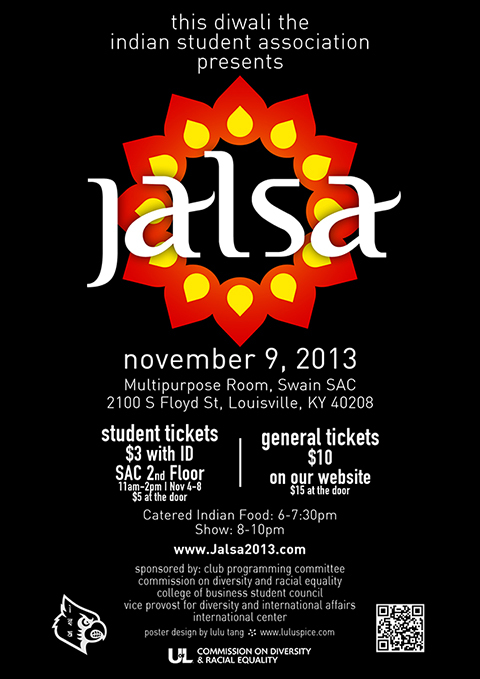 I designed the poster, flyers, and Facebook banner for University of Louisville's Indian Student Association's Diwali event, Jalsa. 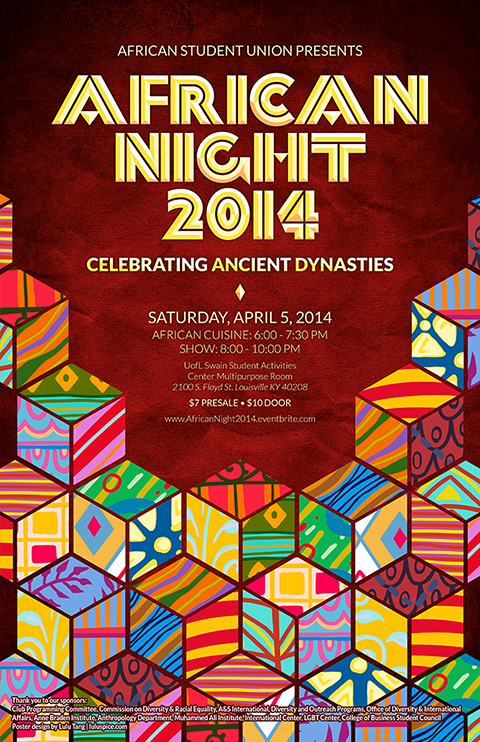 They used them for their festival in 2012 and 2013. 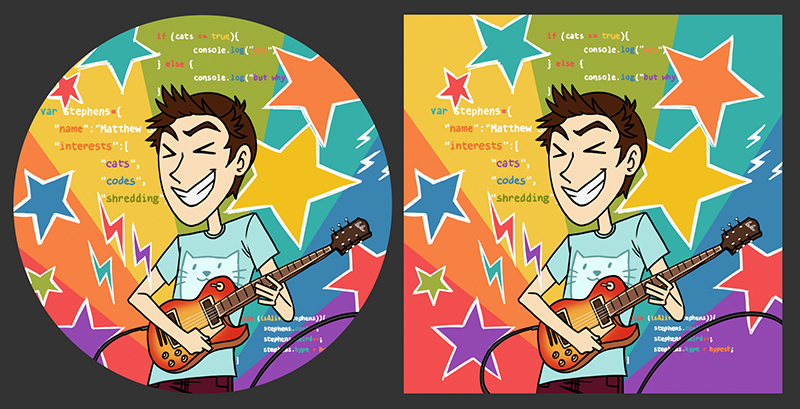 Created initially for a cleaner Twitter icon. 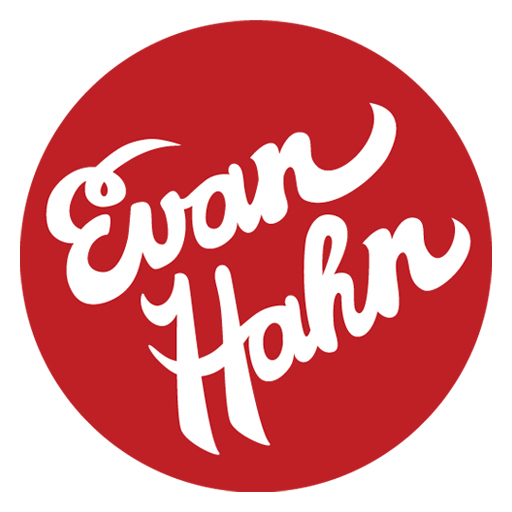 This is now my semiofficial personal logo. 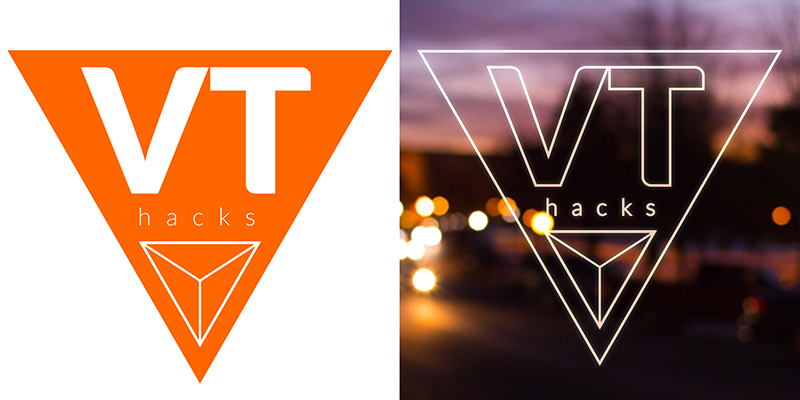 I created the logo for the student-run Hackathon at Virginia Tech, VTHacks. 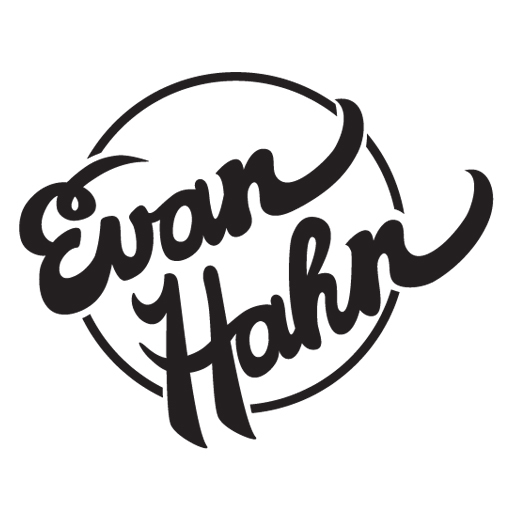 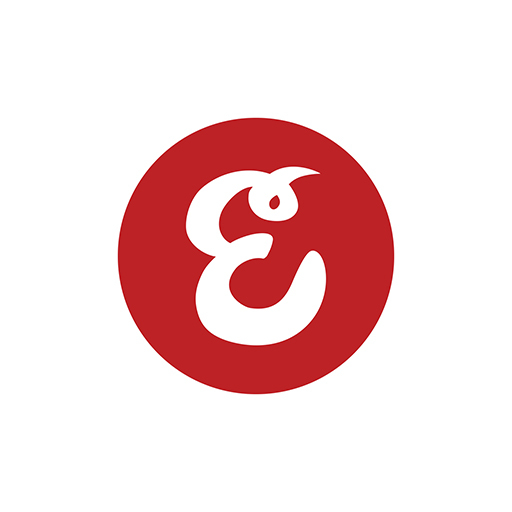 I made this personal logo for Evan Hahn to use. 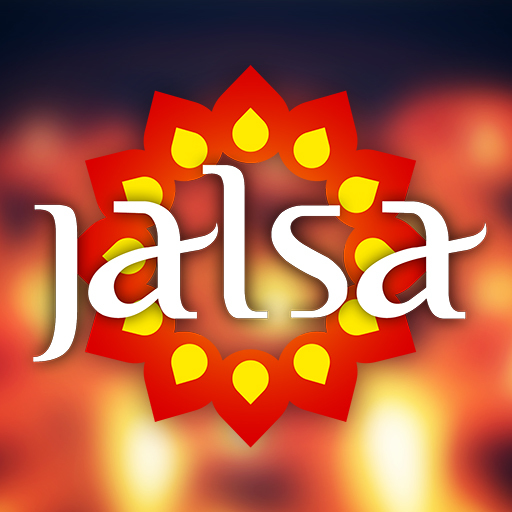 Check out his website here. 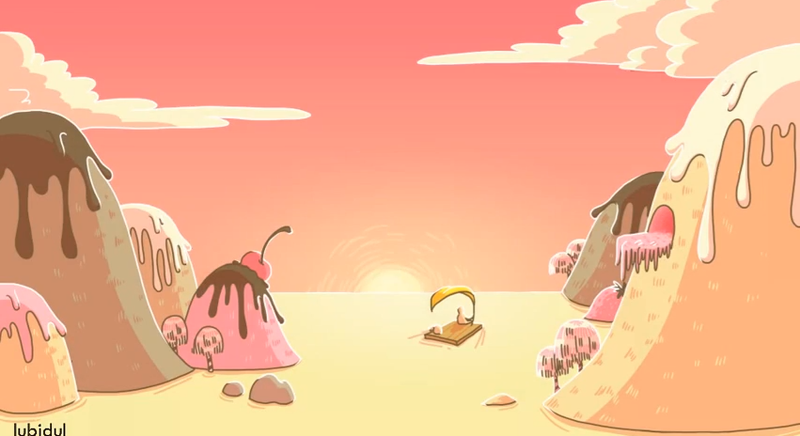 Copyright © Lulu Tang 2018. 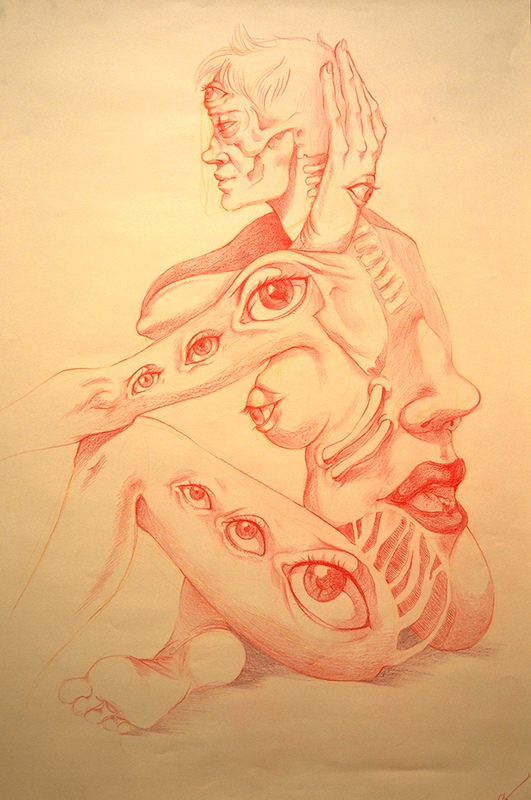 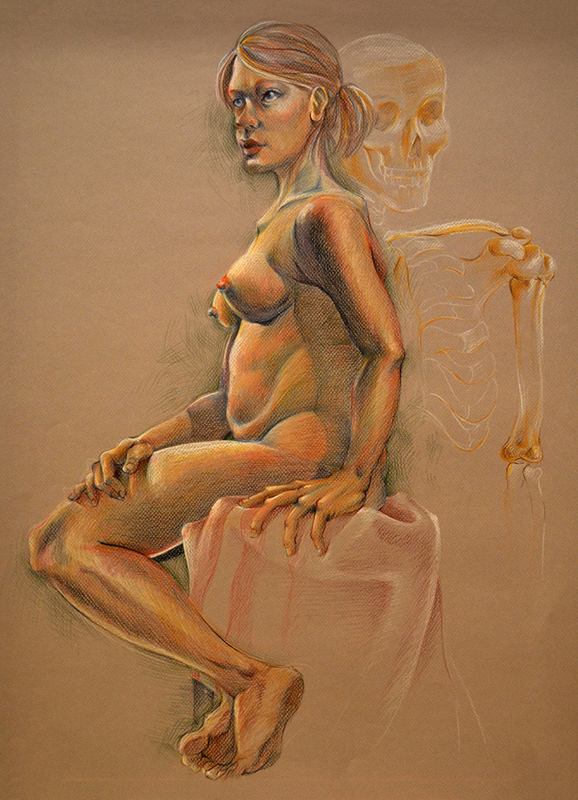 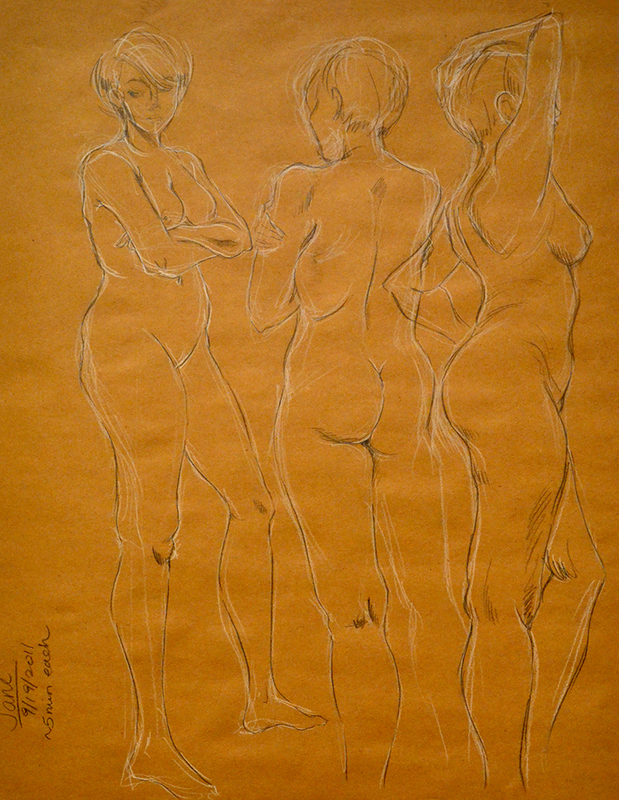 All art by Lulu Tang.